The circuit of a long duration timer described here is unique in its own way. The circuit uses just a couple of CMOS ICs and yet is able to provide a wide range of adjustable timing. 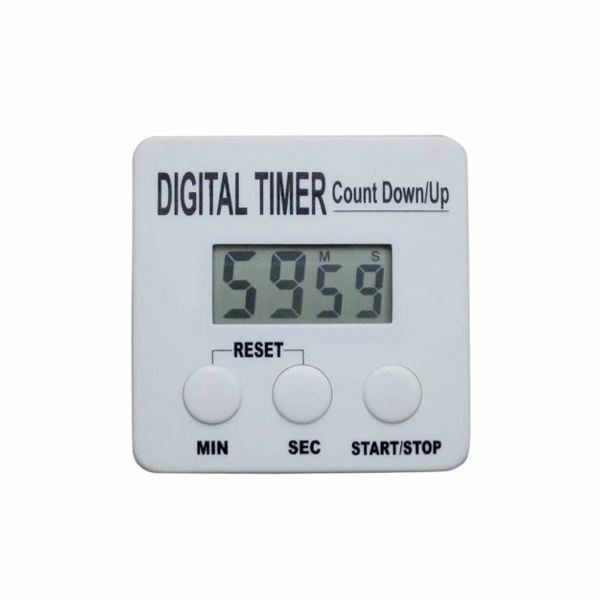 Starting from 60 seconds, it can provide a whopping 720 hours of maximum time delay. 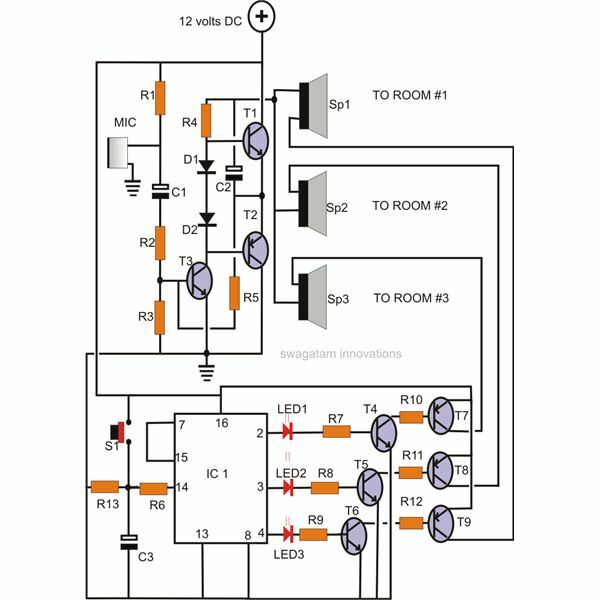 In one of my previous articles I have already discussed regarding the role of IC 4060 in producing time delays. The present circuit incorporates the same IC to generate the basic time pulses which is further converted into long durations of time periods by another CMOS IC 4040. The accuracy of the timer is nearly 100%. How to Build a Long Duration Timer? Since we are using a general purpose board as the “PCB,” begin the construction by soldering the two ICs first, somewhere in the center of the board, keeping some distance between them. Interconnect the pins of the two ICs as per the diagram by soldering small wire leads across their pins. Next fix the passive components like the resistors, capacitors. Again interconnect them with each other and the IC pins. This is easily done by just bending their leads itself to the appropriate joints and soldering them. 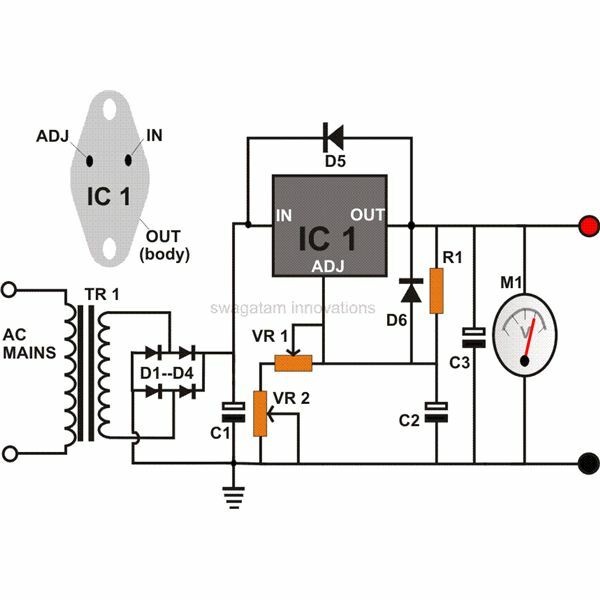 Finish the board assembly of the long duration timer circuit by fitting the indicators and the output switching parts like the LED, relay, buzzer etc. A capacitive power supply has been incorporated to keep the unit neat and compact. 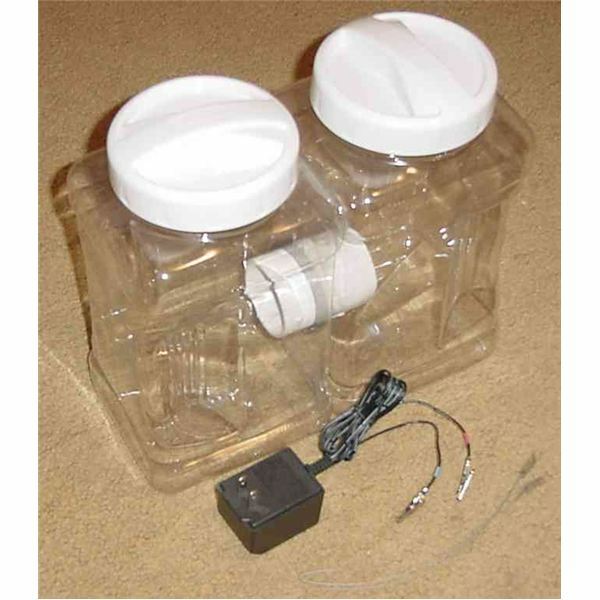 It is constructed using a high voltage PPC capacitor and a simple bridge configuration rectifier. Since the power supply is transformer-less, there is no mains isolation. Be EXTREMELY careful during the testing procedure of the circuit board. How to Test the Circuit? Keep the timer section separate and do not connect it yet to the long duration timer circuit. Connect the input of the power supply section to AC mains. Take utmost care and check the output voltage using a digital multimeter. It should be near about 12 volts. 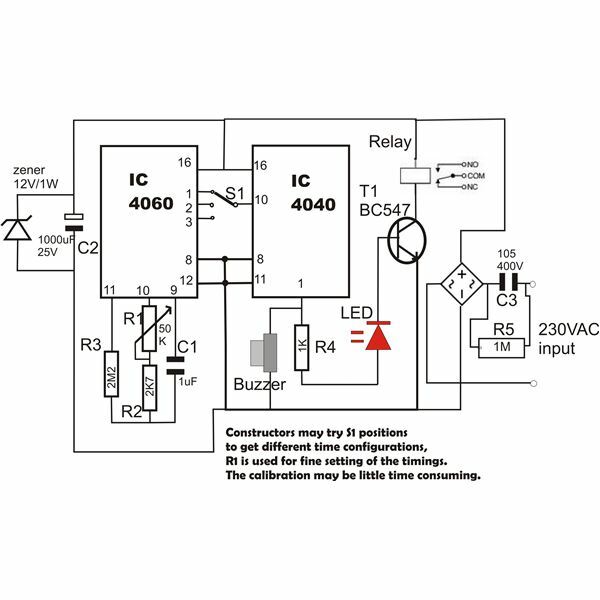 Disconnect the mains AC supply and join the power supply section to the timer circuit. Adjust the timing pot. Or the variable resistor to the minimum position (60 min.). 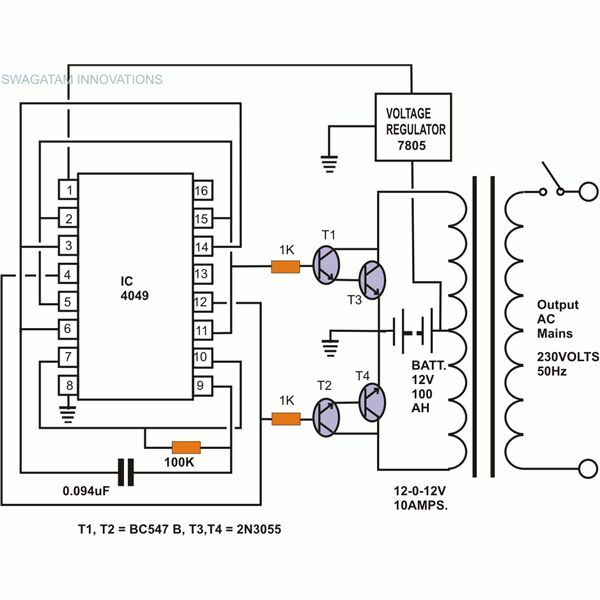 Switch ON the power supply and wait for 60 seconds to lapse, after which the LED should light up, the relay and the buzzer should also get activated. Similarly try different timing positions to confirm a perfect working of the circuit. To reset the long duration timer, just switch OFF the power and switch it ON again. Finally enclose the whole assembly in an ABS plastic box. Fit external pins and socket to make the unit a plug-in type of device. I will leave the time calibration to the readers, which can be done through some trial and error. The IC 4060 is a 14-stage binary ripple counter, oscillator and generates the basic time delay pulse at pins 1,2 and 3. Variable resistor R1 at its pin 10 can be adjusted to get different time delays. The delay pulse is obtained at pin 3 of IC 4060. 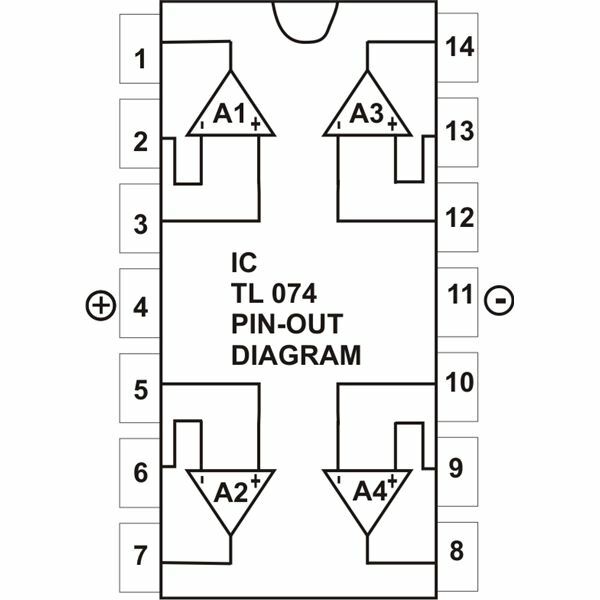 The above time delay is applied to the clock input pin 10 of the second CMOS IC 4040, which is a 12-stage binary counter. This time delay pulse is divided by 2 at each of its stages and a total time delay of 219 is obtained at its out put pin 1. 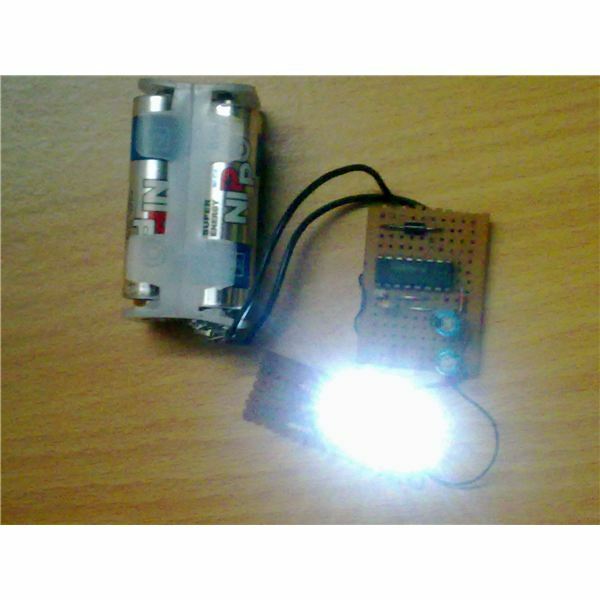 This output of the long duration timer is used to drive the relay and subsequently the load.